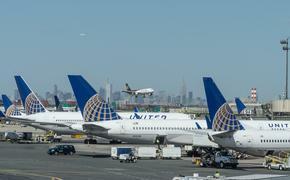 United Airlines applied to the U.S. Department of Transportation for authority to provide daily nonstop service from its hub at San Francisco International Airport to Haneda Airport in downtown Tokyo. If granted, the flight will compliment United’s daily San Francisco-Tokyo Narita service, which will continue to operate, and offer alternative departure and arrival times, as well as options for passengers who prefer to travel to Tokyo Narita or are making connections there. United is proposing to begin the new service from San Francisco in the summer of 2014, using existing aircraft in its fleet, subject to government approval.UA also applied for the Haneda Airport slot used by American Airlines (New York/JFK-Haneda service. American terminated its service in that slot on Oct. 16.